The Hoh Campground is located within the lush Hoh Rainforest in the eastern Olympic National Park. In the Hoh Campground, you can walk the Hoh River Trail by day, camp amongst the moss draped old growth trees at night, and wake up to elk drinking from the nearby Hoh River. FIRST COME, FIRST SERVED. Where is the Hoh Campground located? The Hoh Campground is located on the east side of Olympic National Park in the Hoh Rainforest. The Hoh Campground is 30 minutes southeast of the town of Forks. 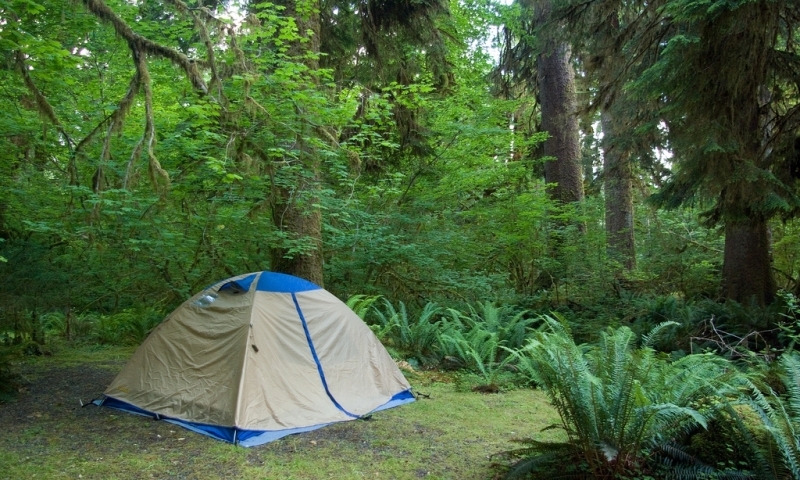 How can I reserve a site at Hoh Campground? Camping sites in the Hoh Campground are first come first serve. Tell me more about Hoh Campground.